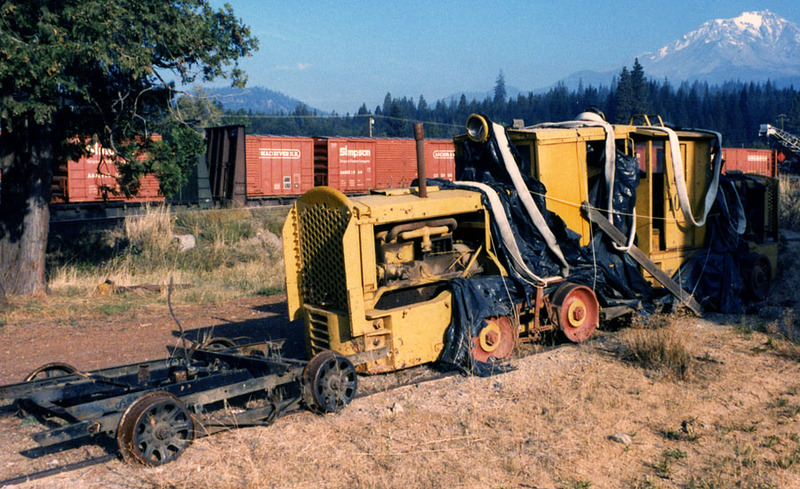 Plymouths #101 and #103 in McCloud in the early 1980s. Pat Driscoll photo, Jeff Moore collection. 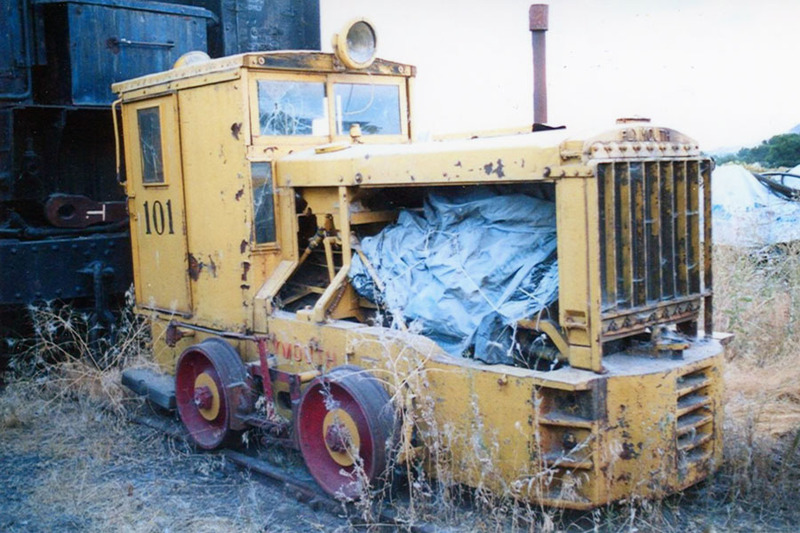 Plymouth #101 in Merrill, OR on 3 September 2005. John Barnhill photograph, used with permission.